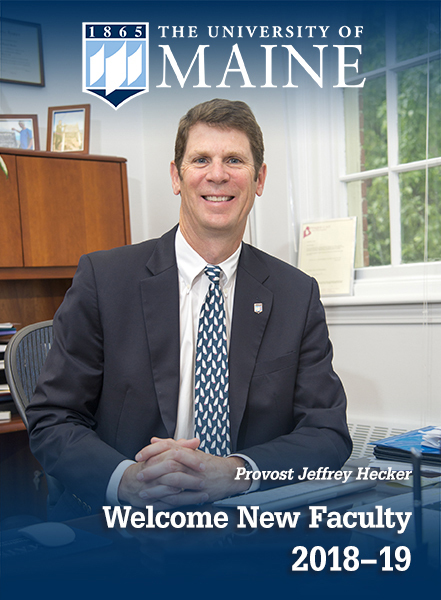 Welcome to Office of the Executive Vice President for Academic Affairs and Provost at the University of Maine. 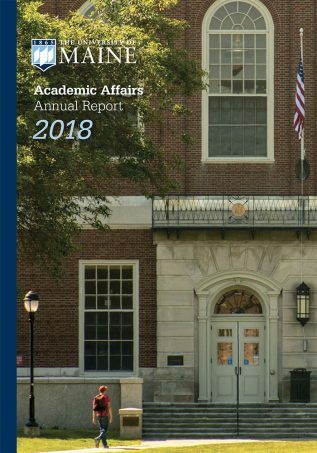 As an alumnus who developed his professional career at UMaine, I am extremely proud to serve as the chief academic officer for this great institution. 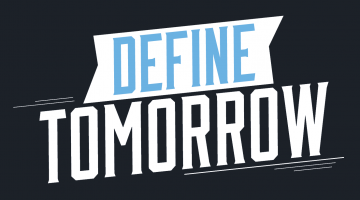 UMaine offers over 90 undergraduate majors, 70 masters programs and 30 doctoral degrees through six colleges and the Division of Lifelong Learning. 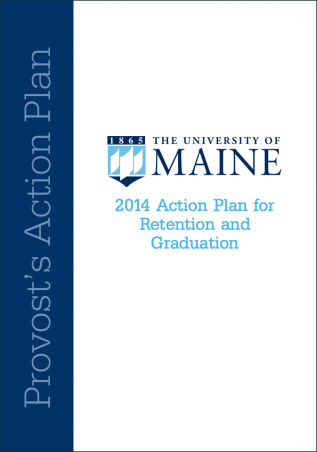 As Maine’s land grant, sea grant, research university, and the flagship campus of the University of Maine System, we have a world-class faculty made up of scholar-teachers dedicated to creating new knowledge, challenging students, and serving the state by working with individuals, businesses, cultural centers and communities. The Provost’s office supports all of these activities.